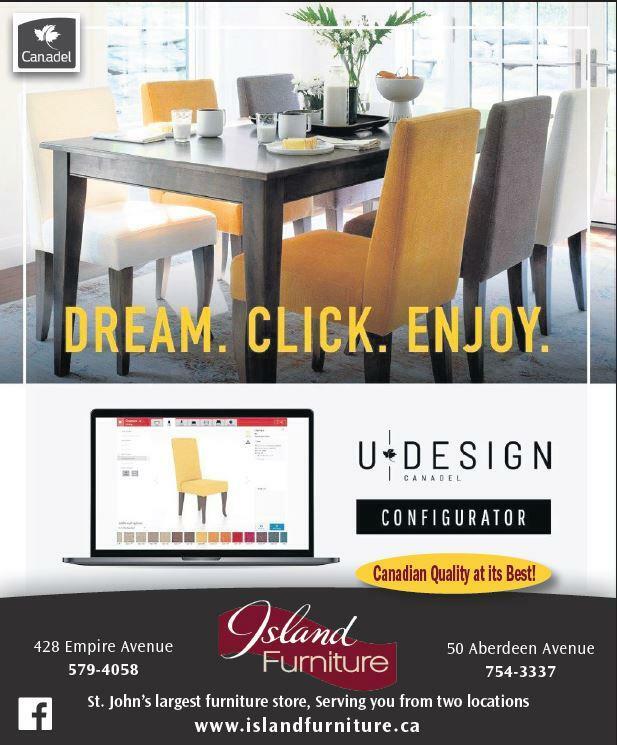 ISLAND FURNITURE is excited to be offering Interior Design Services. Beautiful Outdoor Furniture! Check it out at BOTH Locations, 428 Empire Ave and 50 Aberdeen Ave. Sanctioned by Parks Canada!! SPRING HAS SPRUNG! And hopefully Summer is just around the corner. Island Furniture has a GREAT NEW LINE of Outdoor Furniture!! 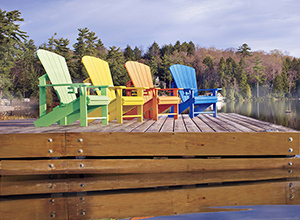 A Great Selection of Patio Furniture...AND Adirondack chairs of all the Colours of Jelly Bean Row... including Kiwi Green, Yellow, Red, and Blue...Sanctioned by Parks Canada!! That's Island Furniture BOTH locations, Empire Avenue and Aberdeen Avenue, get in today!